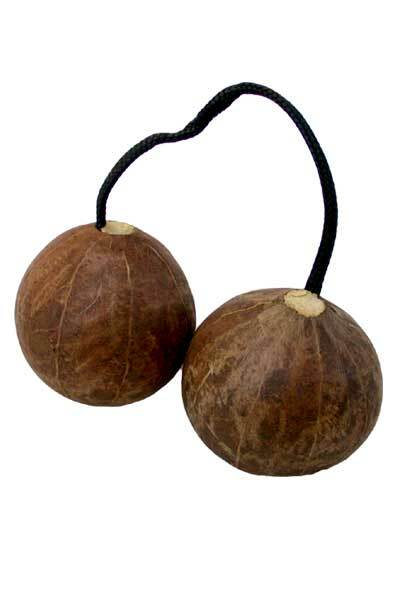 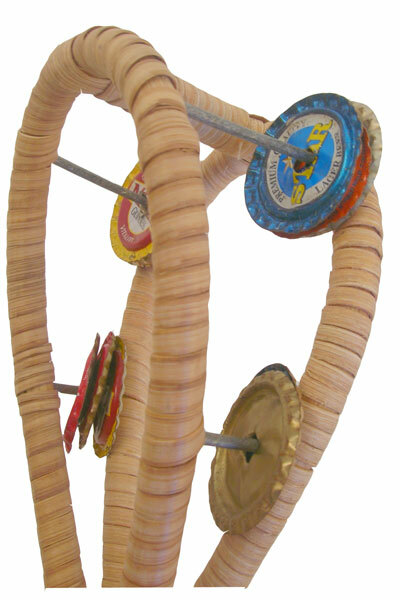 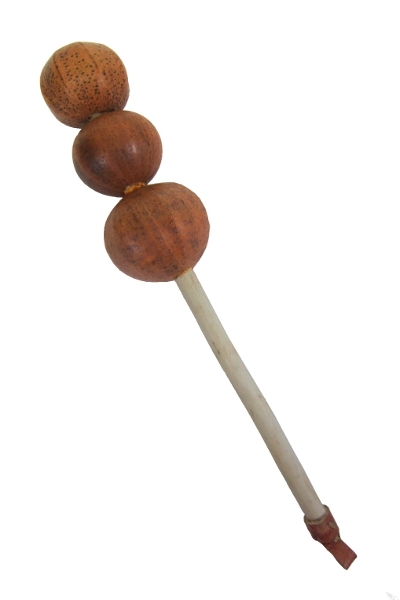 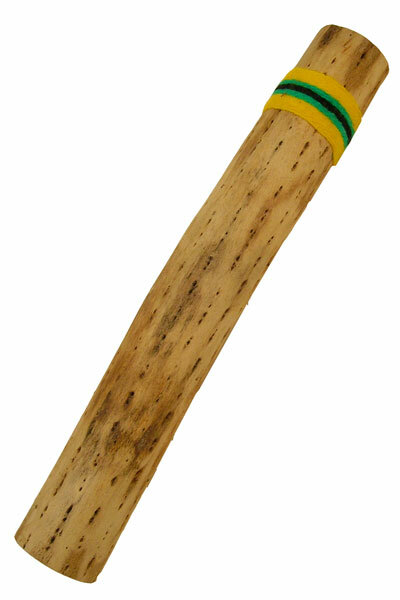 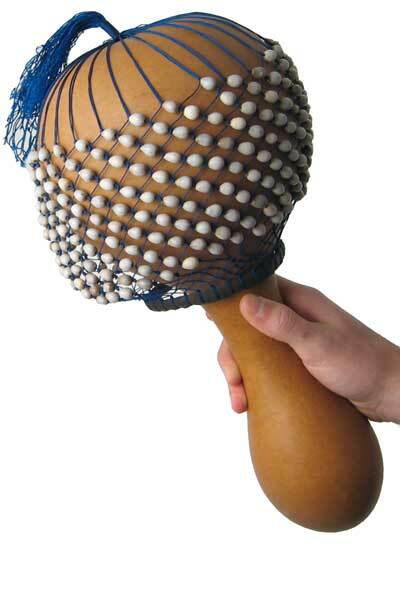 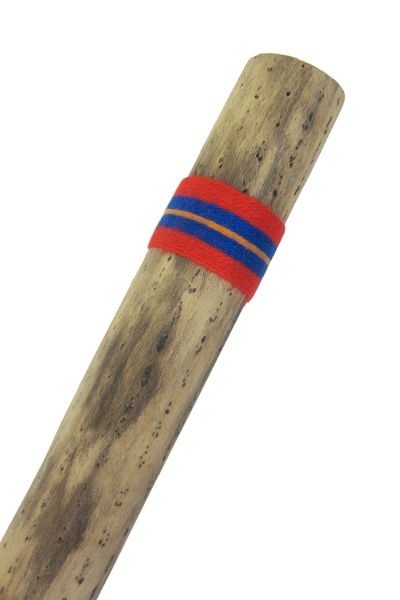 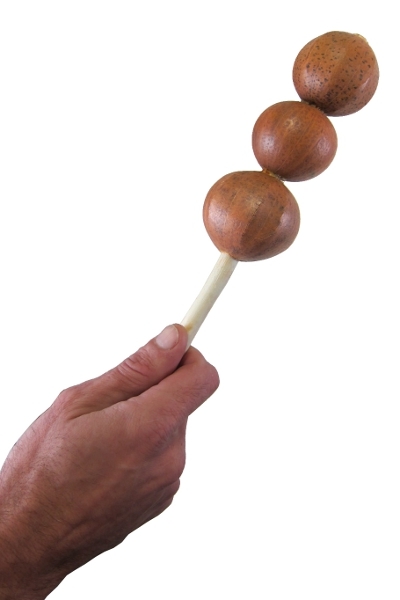 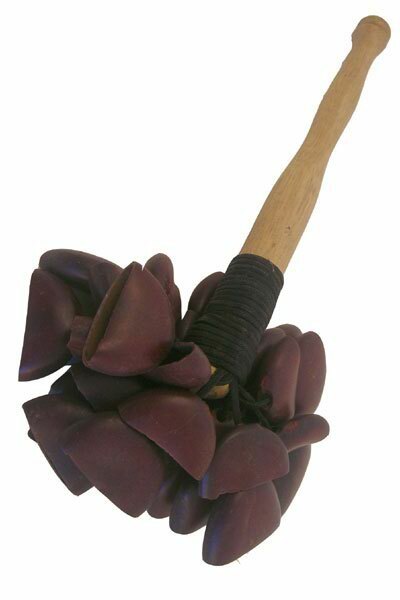 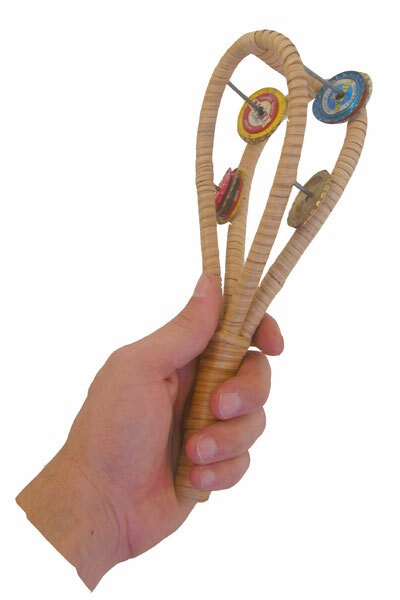 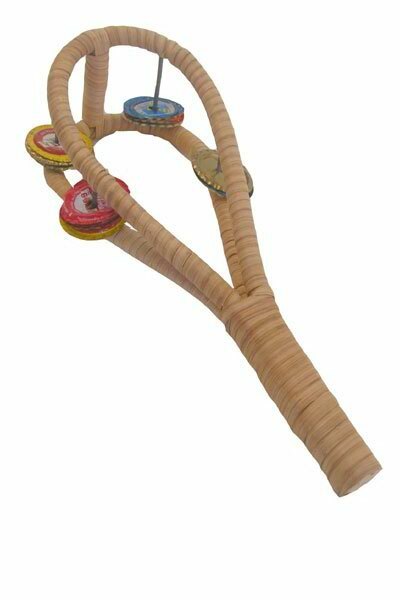 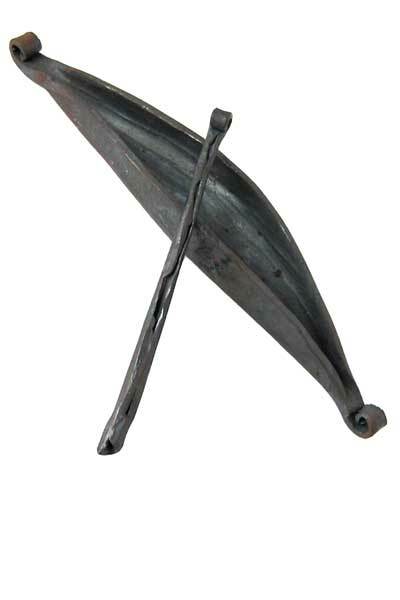 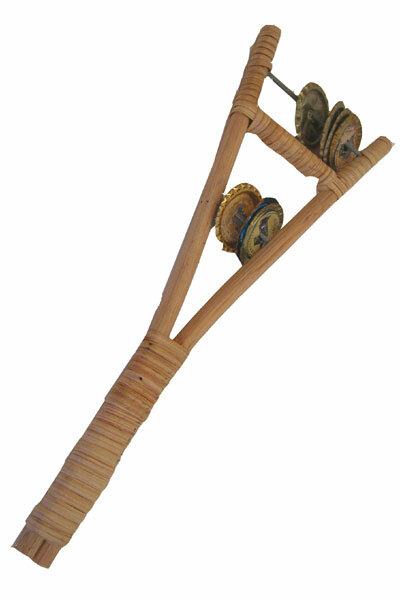 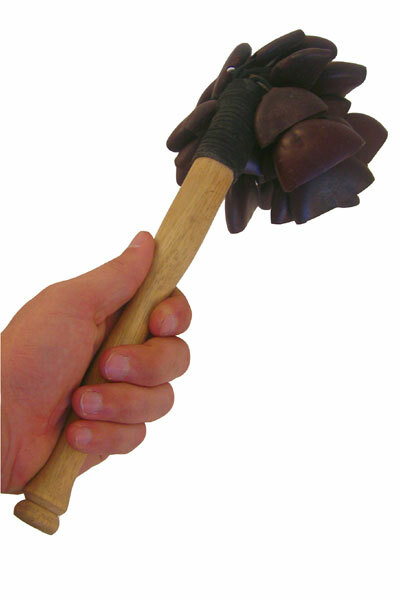 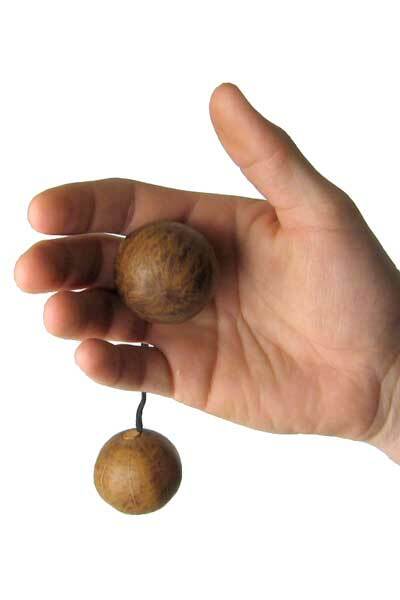 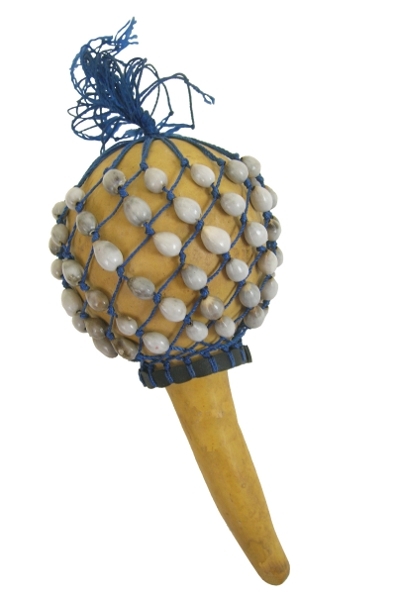 Our African Bottle-cap Sistrum is a fun percussion instrument that islike a mix between the Egyptian sistrum and the tambourine. 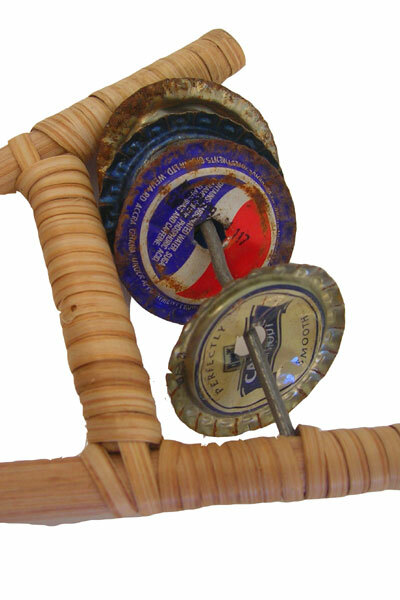 When moved back and forth a mellow tambourine-like sound is created by the recycled bottle caps. 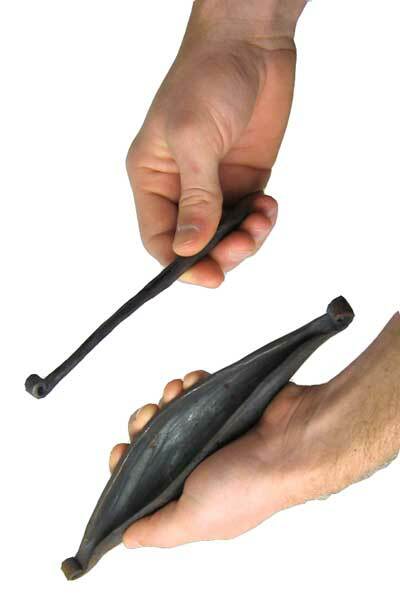 Available in single or double forks.